Regional sports networks, like Root Sports, are one of the biggest reasons people are hesitant to cut cable. Even with millions of people trading their cable subscriptions for monthly streaming services, regional sports networks don’t make it easy to figure out how to watch them. Trying to figure out how to watch Roots Sports Northwest is harder than watching the Mariners lose in the final minutes of a big game. Thankfully, we’ve done the research for you and figured out that there actually is a way to watch Root Sports Northwest without cable…..sort of. 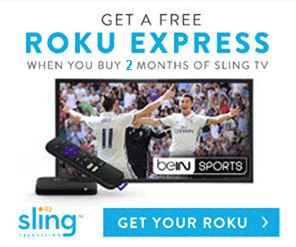 In true Root Sports fashion, it’s not quite as simple as subscribing to a streaming service. What services have Root Sports? Technically speaking, there are no streaming services that offer Root Sports live. For whatever reason the channel isn’t offered by Sling TV, DirecTV Now, or any of the other major streaming services that you might expect to air it. Typically, streaming services don’t carry channels when the cost to offer the channel is disproportionate to the amount of money the channel is charging. Although Root Sports Northwest is owned as a 60/40 venture between the Seattle Marines and AT&T, you’d think there would be an overwhelming interest to put the game in front of fans. There have been rumblings of the channel being added to some cord cutting services, but there hasn’t been anything concrete yet. However, just because you can’t watch Root Sports on a streaming service doesn’t mean you can’t watch the Seattle Mariners, Utah Jazz, or Seattle Seahawks without cable. We just have to get a little creative. This article will focus on how to watch the Seattle Mariners without cable, but the same process can be applied for the Utah Jazz or the Seattle Seahawks with their respective sport’s services too. MLB.TV is Major League Baseball’s streaming service and is the best way to the watch the Seattle Mariners without a cable subscription. You can subscribe to one of two MLB.TV offerings based on how many different teams you watch. If you’re only interested in the Mariners games, you can subscribe to MLB’s Single-Team package for $89.99 a year (comes out to $7.49 a month) to watch all of the Mariner games. 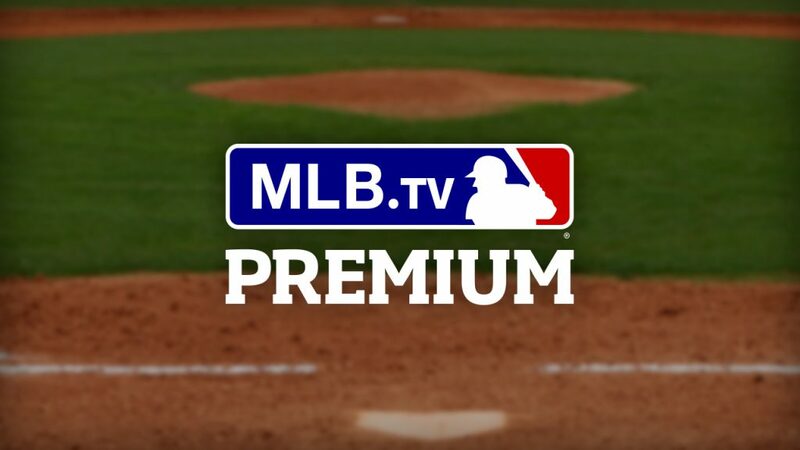 If you follow other teams besides the Mariners, you can pay a little bit more and go for the MLB.TV Premium Package for $115.99 per year ($9.66 per month). For over 160 games of baseball, $7.49 a month is fairly cheap. However, subscribing to MLB.TV and watching the Mariners games would be way too easy. Although you can watch all of the Mariners away games on MLB.TV, both the Single-team and Premium packages are forced to honor blackout restrictions for home games. Blackout restrictions are an outdated method to force people to pay for cable subscriptions and prevents streaming services from airing any game that is considered “In-market”. If the Mariners are playing at home, MLB.TV won’t show the game to people connected via internet in the “local area”. Thankfully for us, we can trick MLB.TV into thinking we’re much farther away. Since MLB.TV won’t stop someone in Boston from watching a Mariners home game, we can use that to our advantage. If we can convince MLB.TV that your internet connection is in the middle of the country instead of in Seattle, they have no reason to think they should black the game out for you. You can’t possibly be expected to drive to the Mariners home game from Missouri! If you’re not planning on taking a business trip to the mid-west every time the Mariners play at home we’ll have to use a VPN. If you’re not familiar with a VPN, a VPN is a “virtual private network” and is a server you connect to before sending your data elsewhere. All signals from your computer are sent to the VPN before being sent to websites or services like MLB.TV. They’re typically used by business for data encryption or to allow employees to access local files, but they’re also really good at masking location. They’re also quite cheap and 100% legal. Our recommendation for a VPN to use with MLB.TV is NordVPN. We mention a few other brands in our Best VPN Guide, but found Nord’s speed and ease of use difficult to beat. 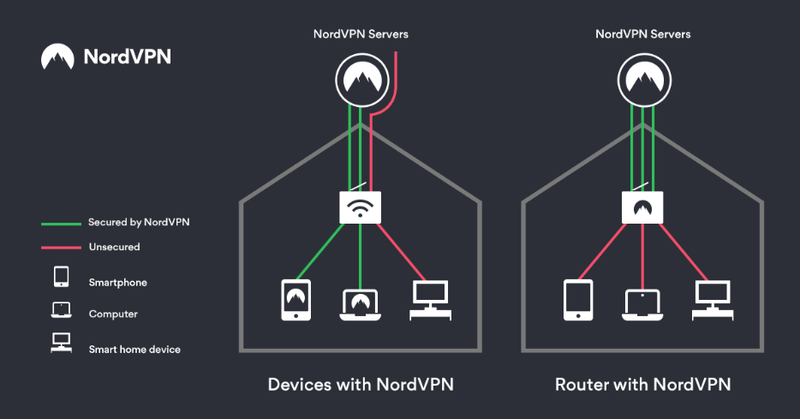 By offering an app for most devices, Nord makes connecting to their VPN as easy as clicking a single button. If you do a quick Google search you can probably find dozens of cheaper or free VPNs. However, we recommend avoiding most of these due to their questionable data security and their speed. Speed is particularly important to cord cutters who cant afford to have their content constantly buffer. As we mentioned above, part of the reason we recommend NordVPN is because of how easy it is to set it up. They have iPhone, Android, PC, and Mac apps that only take a couple of minutes to set up. You simply launch the app, login, and choose a server location that you want to connect to. 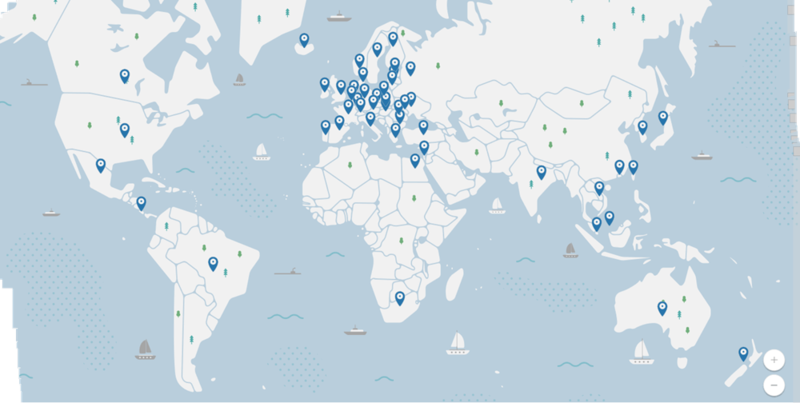 You can connect to servers across the country and even across the world. Note: If you run into connection issues, try using server 1821 with MLB.TV. Even though the apps are great, if you plan on watching the game on a Roku, Apple TV, or other streaming device, NordVPN doesn’t have apps for those. In order to ensure that the traffic from these devices looks like it’s not local, make sure to install NordVPN on your router. In typical NordVPN fashion, their blog has a fantastic outline that explains how to do this. If you’re concerned you might not be able to set NordVPN up on your router or desktop, they offer a 30-day money back guarantee. While not technically a free trial, being able to get a full refund if you can’t figure out how to use it helps make the decision a little easier. Let’s assume we decide on the Single-Team subscription to MLB.TV and we took advantage of NordVPN’s 2 year deal to watch the Seattle Mariners without cable. Total cost = $10.78 / month. Even if other streaming services did offer Root Sports, they’d still be far more expensive per month than MLB.TV with a NordVPN subscription. DirecTV Now for example costs $40 a month and is one of the go-to services for most sports fans!